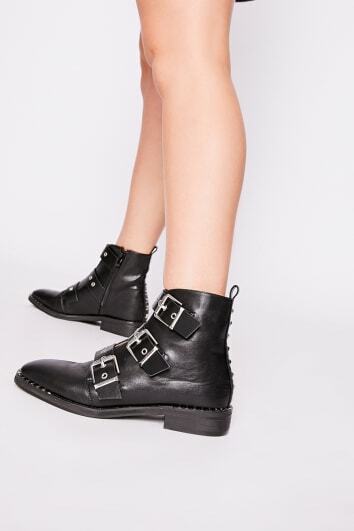 Step out in style at all times with ankle boots suitable for every occasion. 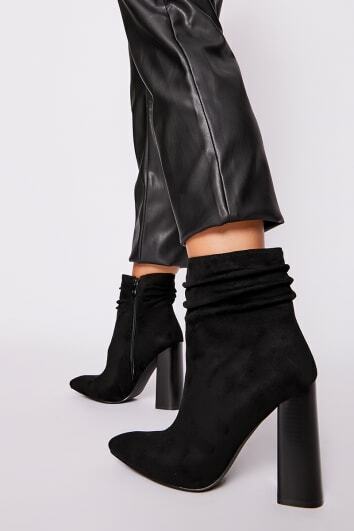 Whether you're heading to a gig, tearing up the dance floor or storming down the high street, you'll always look fierce with a pair of these essential go-to boots. 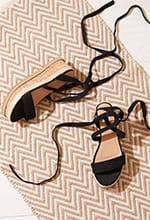 From flat ankle boots for comfort as you shop for flawless accessories, to heeled ankle boots that'll look killer with mini dresses or statement jumpsuits. 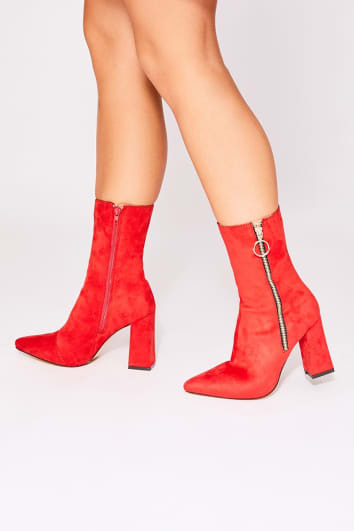 Bringing on-trend retro inspiration to your footwear collection, you'll find these must-haves in bold colours, black faux leather and suede featuring slay worthy detailing to die for.